This award recognizes outstanding heritage education programs and is open to individuals, organizations, curricula, programs or exhibits that promote historic preservation and local history. 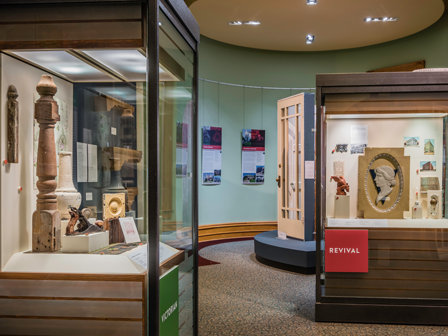 The goal of the architectural styles exhibit was to educate the public about historic architecture to raise appreciation for historic buildings in Dallas. With the booklet that effort will continue and reach even more people with the hope that by learning more about historic architecture they will want to preserve it for the future.